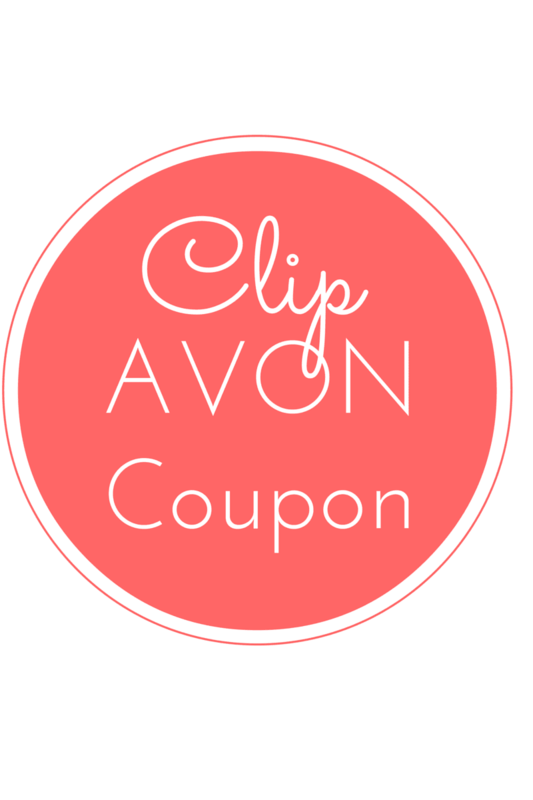 Check out these amazing beauty deals with Avon Cyber Monday Coupons 2016. 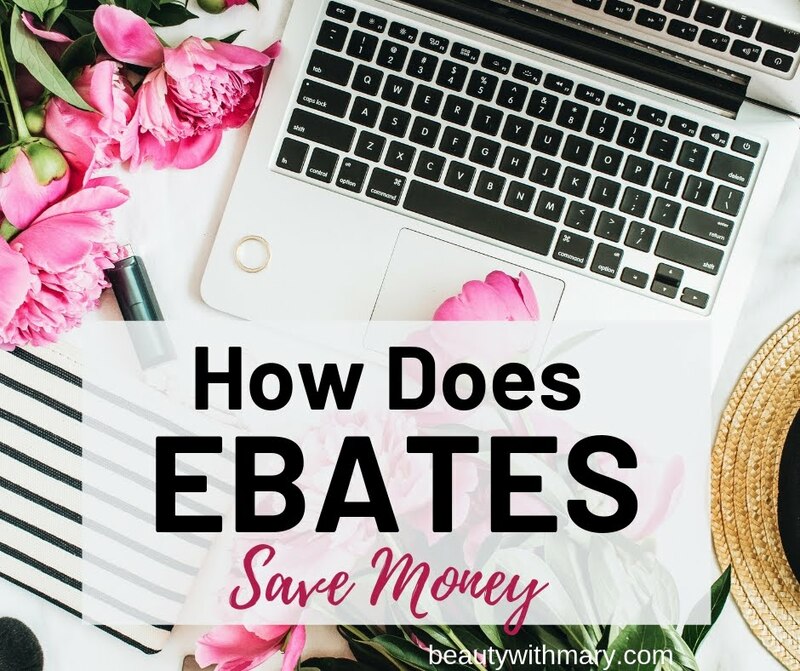 You don't want to miss the best Avon sales of the year! 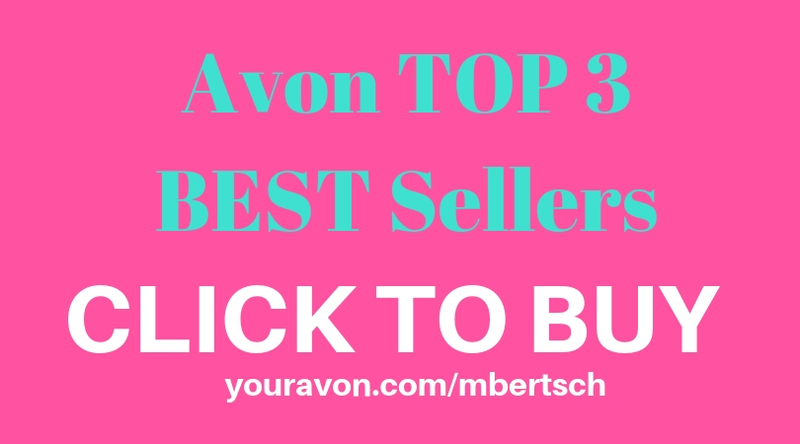 Shop Avon Catalog online November 27 through Tuesday November 29, 2016 and save. 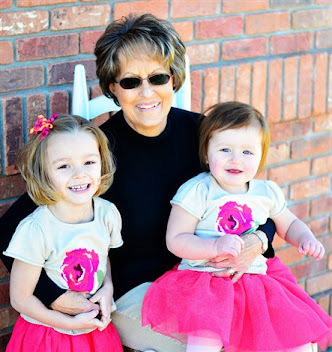 With one magical Avon Cyber Monday coupon GOTIME you will unlock three amazing offers. 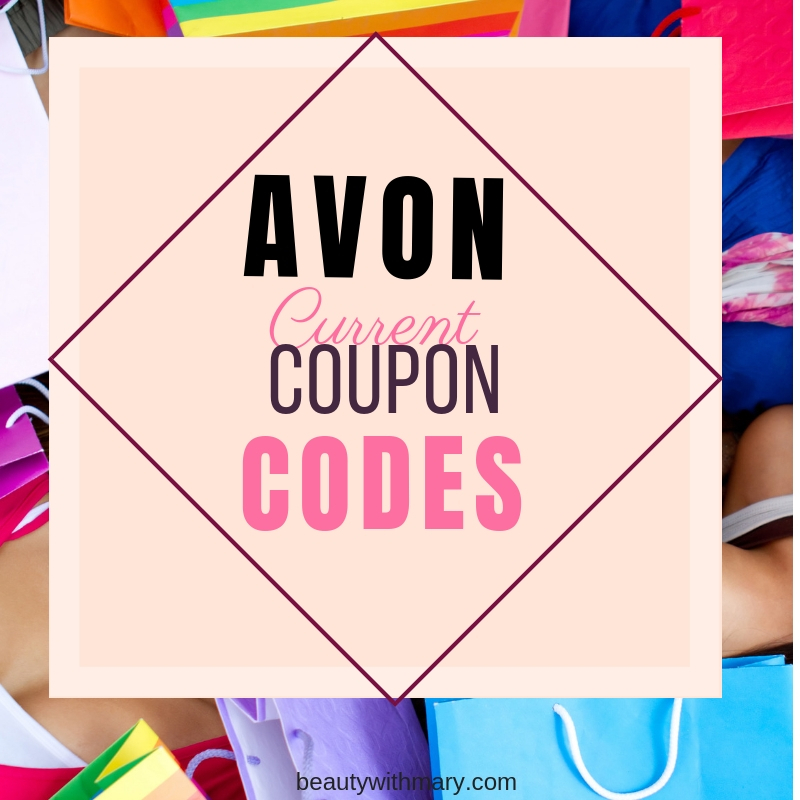 Use these Avon Free Shipping Codes for free shipping and discounts when you Shop Avon Online. 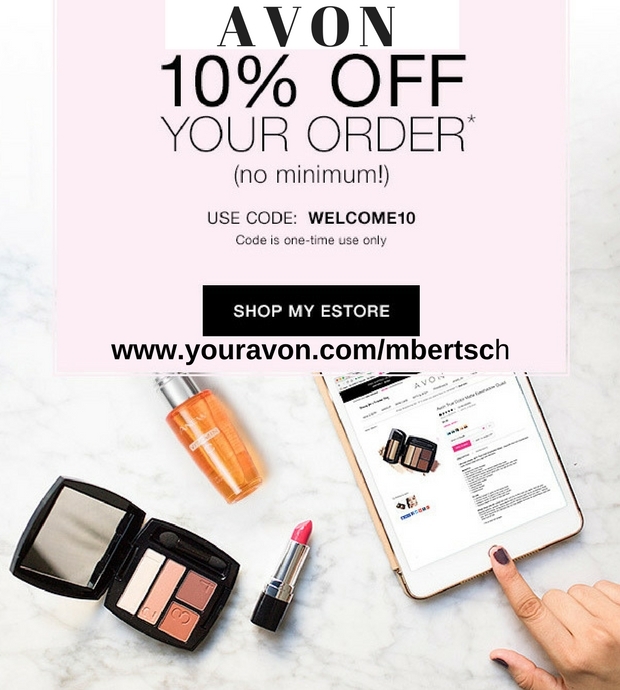 Clip the online code to shop Avon Cyber Monday Sales by clicking the image below.